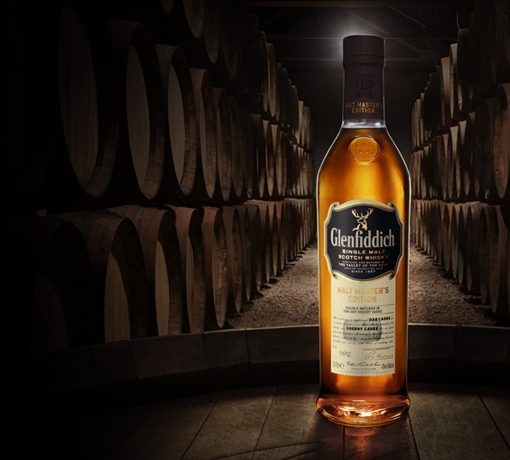 Glenfiddich’s first ever 19 Year Old single malt Scotch whisky. 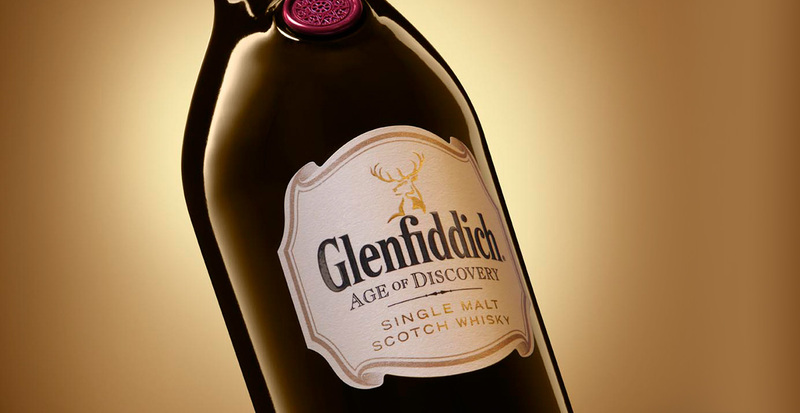 Finished in fine, aged Madeira wine casks from an independent island winery dating back to 1850 we named this expression, Glenfiddich Age of Discovery. 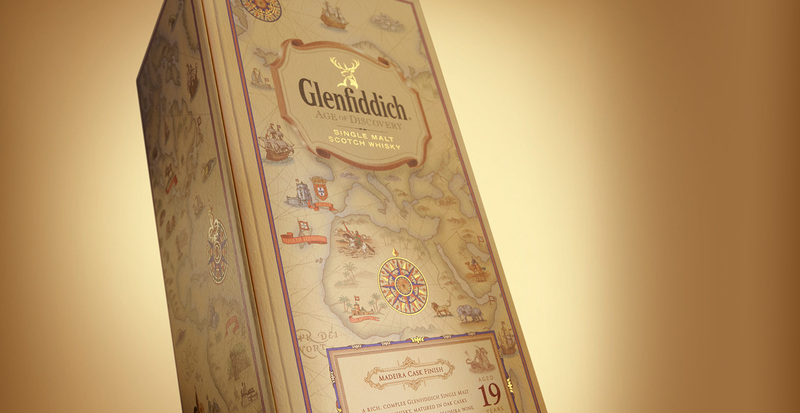 An earthy, bright whisky with a warmth that fades to long sweetness. 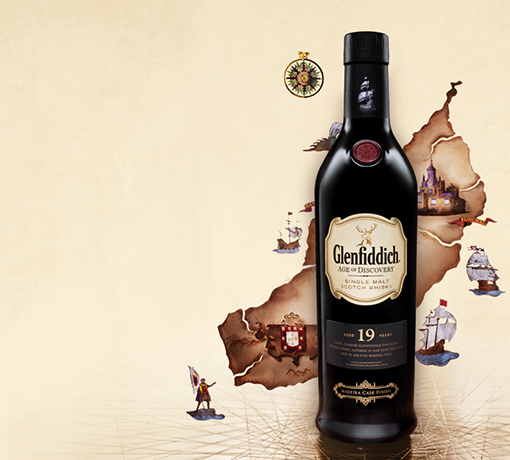 The first time we’ve used Madeira casks for incredible, rich depth. Deep earthy aromas of sweet ripe fig and orange marmalade create a backdrop to bright notes –fresh gooseberry and grapes ripening on the vine. Rich, spicy cinnamon and crushed black pepper rest on a deep earthy base. Caramelised fruits, crystallised ginger, raisins and hints of dry oak unravel. A satisfying, silky smooth, almost oily texture. Dry with warmth that fades into sweet marmalade notes. 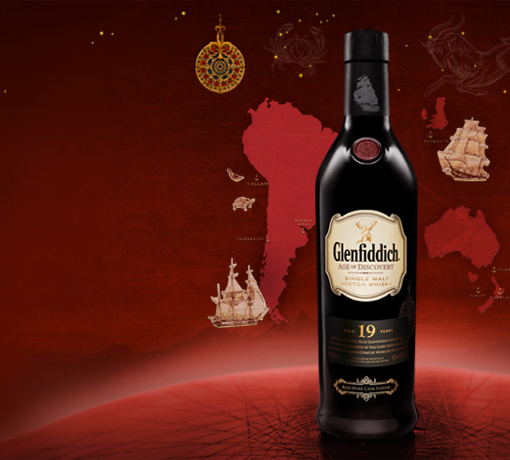 15th Century Portuguese explorers inspired our Age Of Discovery whiskies. They defined sea routes from Europe to Thailand and Malaysia in search of a passage to India. 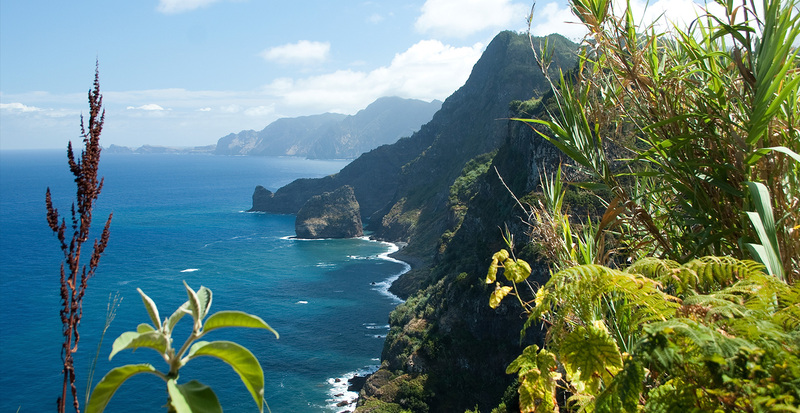 Along the way discovering new islands – Porto Santo and Madeira. Their cultures, customs and fine tastes. 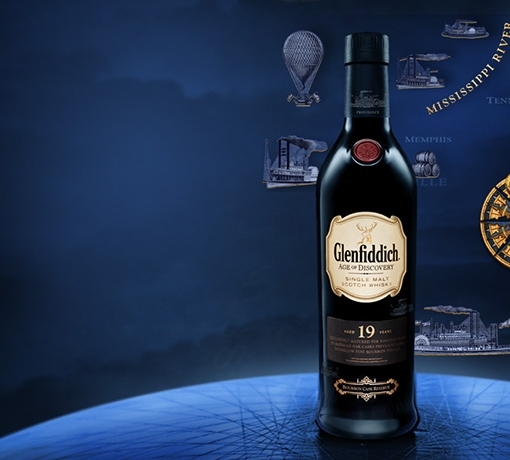 To celebrate The Age Of Discovery, we created an exclusive black glass bottle bearing a red cartouche compass. Presented in a beautiful casing that maps out the routes of those first Portuguese adventurers. Madeira casks holding Madeira fortified wine made from local grapes mature in traditional canteiro warehouses, designed to capture the sun’s heat. 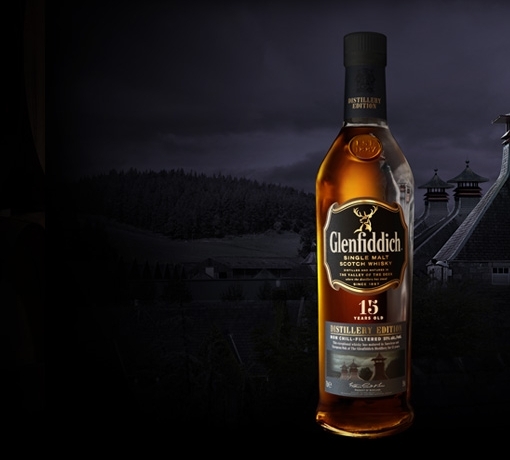 The warmth builds remarkably rich flavours into the wine and casks, giving this expression an intense full-bodied finish.